The way Richard looks at Kahlan and how she worries about him must be the sweetest thing about the series. Their connection is truly magical and special – just like in fairytales. 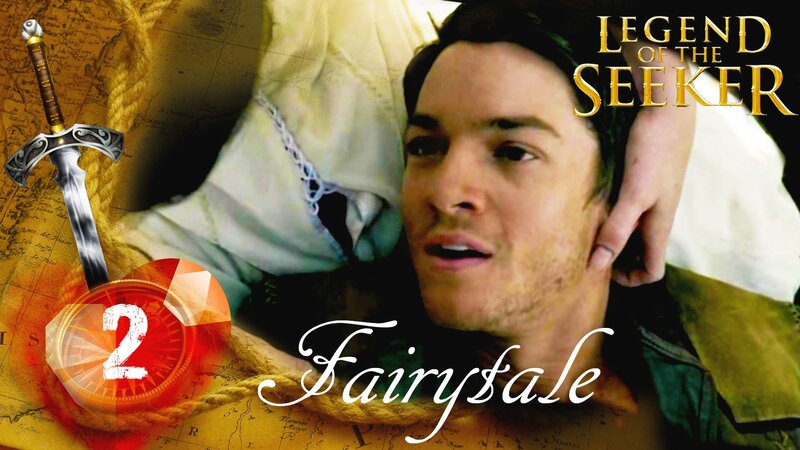 Legend of the Seeker: Season 1. Music: Alexander Rybak – Fairytale (Eurovision winner 2009).